Find a better price within 30 days of the purchase, and we'll refund the difference. *Eligible Tire Brands: BFGoodrich, Bridgestone, Continental, Dunlop, Firestone, General, Goodyear, Hankook, Kelly, Michelin, Pirelli, and Uniroyal. 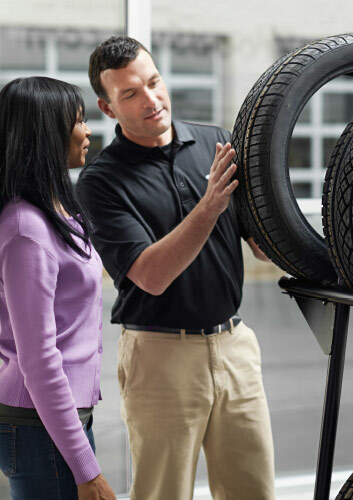 *Ads, written estimate, or Internet quote for identical tire(s) from a competing tire retailer/installer located within 100 miles of the dealer required during guarantee period for price match. Offer valid only at Ultimate Subaru. Offer ends 2/28/19.